PPC keyword research can take your SEO strategy to the next level. Learn how to get started with this helpful guide. Pay per click advertising is one of the most effective search engine marketing strategies to bring new traffic to your conversion funnel. However, actually getting a return on investment can be a challenge if you aren’t completely familiar with paid advertising. Many businesses give up due to disappointing results. Many customers searching up keywords relevant to your business actually have buying intent. If your landing page has a copy that doesn’t match your paid advertisement, customers will be thrown off and could lose interest. To prevent this, go through your paid ads and ensure all of the images and copy match the landing page. There is a social psychology phenomenon known as the familiarity principle. This principle states that people tend to build a preference for things just because they are familiar with them. Due to the familiarity principle, retargeting ads are one of the most effective marketing tools. Retargeting ads have a return visitor rate of 24 percent and account for a 1,046 percent rise in branded searches. A lot of traffic visiting your website will not convert the first time they view your site. It won’t be until they have repeated exposure that they feel comfortable becoming a customer. When using Google AdWords, keywords are very important. Whether you pay for your search ranking or not Google’s main concern is that people find what they’re looking for. Google will rate your pay per click landing page based on keyword relevance. If your landing page is irrelevant to your keywords, your bid will be much higher. On the other hand, relevant landing pages result in lower bidding prices. Even if you are using pay per click advertising, you want to keyword-optimize your site the same way you would if you were depending on organic search results. You want to select the correct keywords and build your landing pages around that. First, it’s important to understand that more clicks don’t always lead to more conversions. 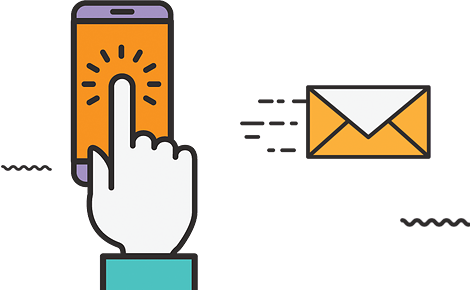 Some keywords indicate that a user wants an immediate, specific answer, as opposed to waiting for a business to contact them via email. In some cases, the users are looking for forums as opposed to landing pages. Look out for people who want immediate answers or links to forums. These leads are extremely unlikely to convert. Instead, you should try to create search terms that lead well into your landing page. These will likely be relatively short, general, and depending on your industry, local. At this stage in the sales process, the lead should be looking for entry-level information, as opposed to specific answers to specific questions. Businesses often create buyer personas to make more targeted marketing messages. To understand leads better, you should create searcher personas. Try to put yourself in the shoes of prospective customers and imagine how they would find your business via Google. In particular, focus on those who are most likely to convert when they visit your landing page. When you think of pay per click (PPC) advertising you most likely think of Google and its AdWords program. In business since 2000, AdWords is the king of PPC advertising and the first choice for many businesses. There is, though, another option when it comes to paying for ad clicks. Bing, one of the original big three search engines along with Google and Yahoo, has its own pay per click program called Bing Ads. While Bing has undergone a number of transformations over the years, including changing its name, its search partners and its underlying search technology, it still has a 34% share of the desktop searches in the U.S. In fact, five billion searches occur on Bing and its partner properties every month. What this means is that if you are not advertising on Bing through its Bing Ads PPC program, then you are missing out on a huge opportunity. It might be hard to believe, but not everyone “Googles” when they want to find something online. Vast numbers of people use other options, including Bing. With so many advances in Internet advertising, though, a lot of people ask why PPC advertising is still in use. After all, haven’t we moved past it yet? And when you look at some of the strengths of a PPC campaign, it’s easy to see why. Perhaps the biggest benefit of PPC marketing according to Couch and Associates is how fast it reaches the public. As soon as you input the tags, and agree to the rates, your campaign is off and running! If you don’t want a slow build for your marketing campaign (or if you’re on something of a time crunch) then this is an ideal way to get attention quickly. A PPC marketing campaign comes with easy-to-track metrics. You see how many times your ad is displayed, you know how many times it gets clicked, and you can tell how many people immediately left your page versus how many stayed, and made a purchase. All of that data is important, according to Search Engine Journal, and it can help you plan out future marketing campaigns. One of the biggest advantages of PPC advertising campaign, as PPC points out, is that they can be extremely targeted. If you want to reach a specific audience, and only that specific audience, then PPC ads can be fine-tuned to such a degree that its unlikely anyone outside your target persona will even see the ads, much less have the opportunity to click on them. Clicks and conversions aren’t the same things. Your PPC keyword research campaign should focus on the latter, even if it means sacrificing a few clicks. 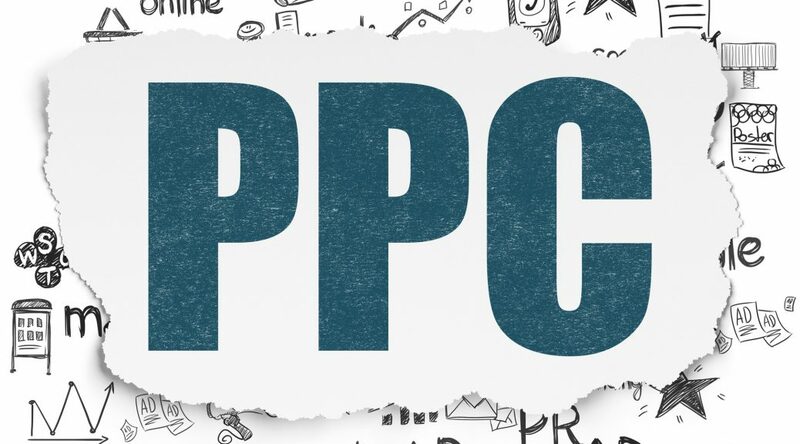 To talk more about PPC advertising, or anything else, contact us today.